Florida Georgia Line Set to Open New Downtown Venue! Will Host CMT Awards After Party! 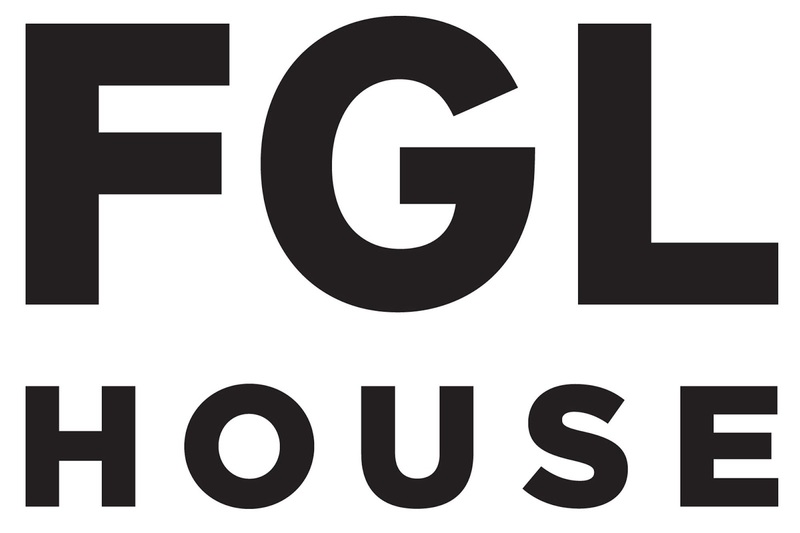 Florida Georgia Line's Brian Kelley and Tyler Hubbard are set to open a four-story restaurant and entertainment venue called FGL House in the SoBro area of Nashville. The 22,000 sq. ft. venue, will open next month and be located at the former site of the Big Machine Store at 122 3rd Ave S.
The new venue will host a CMT Music Awards after party with Dee Jay Silver. It is not clear if Brian and Tyler will be in attendance at this time.